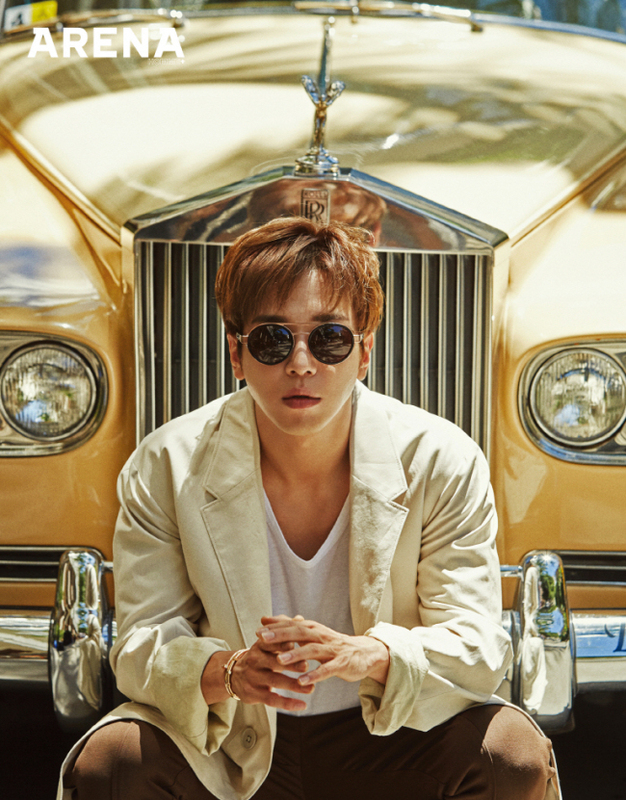 CNBLUE‘s leader and vocalist Jung Yong-hwa shot photos for the cover of men’s fashion magazine Arena Homme Plus, July edition. The shot, taking place in Hawaii, went for a relaxed vacation look while showing off a “healthy look,” according to his agency FNC Entertainment. In the interview that followed, Jung talked about his struggles about being the leader of his band, currently in its eight year. He also vowed to carry out various activities in the second half of this year. Jung is slated to release a new album as a solo artist in July.